ONLINE EXCLUSIVE! 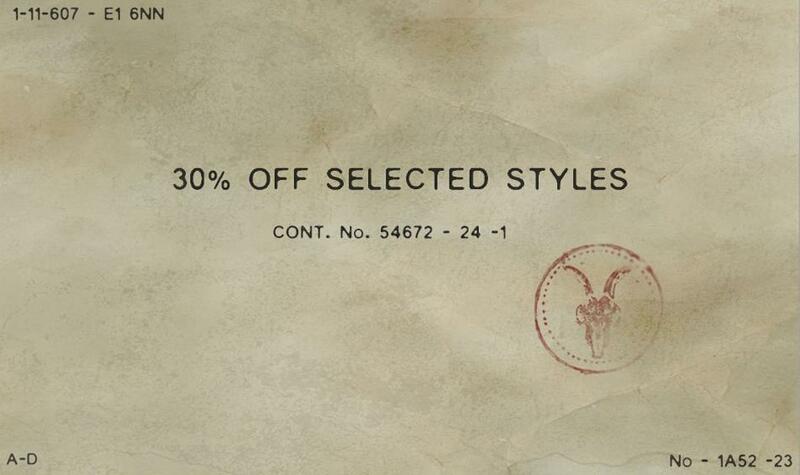 AllSaints is having a 30% off Promotion. You heard correct! From Monday 22nd June 2009 you can get 30% off at www.allsaints.com This is an online EXCLUSIVE and is NOT available in AllSaints stores. Also, because this is a promotion it will be lasting until midnight on Wednesday 24th June 2009 only. So get your alarm clocks set early tomorrow to avoid disappointment! This is going to be a huge promotion and is while stocks last!